Peppers Cradle Mountain Lodge is a warm, rustic iconic wilderness experience that proves to be a superb escape for adventurers. 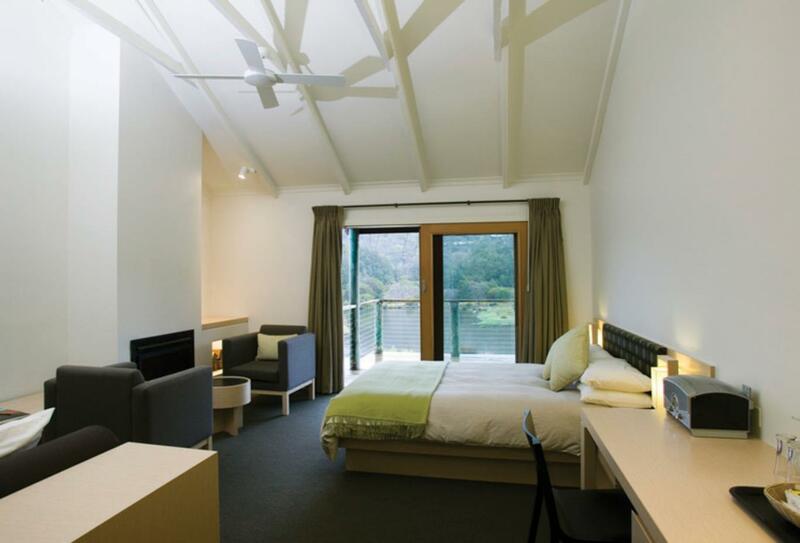 Guests will love the woodland inspired cabins with their spacious rooms and charming décor. 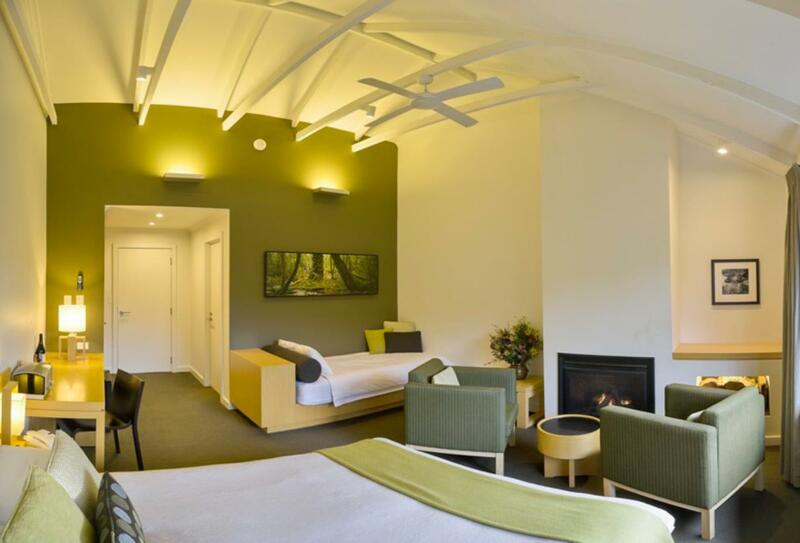 A sauna and therapeutic massage at Waldheim Alpine Spa is also a must, as is the exquisite cuisine at Highland Restaurant. Experience the true ambience of the Tasmanian outback by going out on guided walks and Dove Lake canoeing. The Contemporary Spa Cabin is nestled in the Myrtle Forest and offers modern interiors and furnishings. 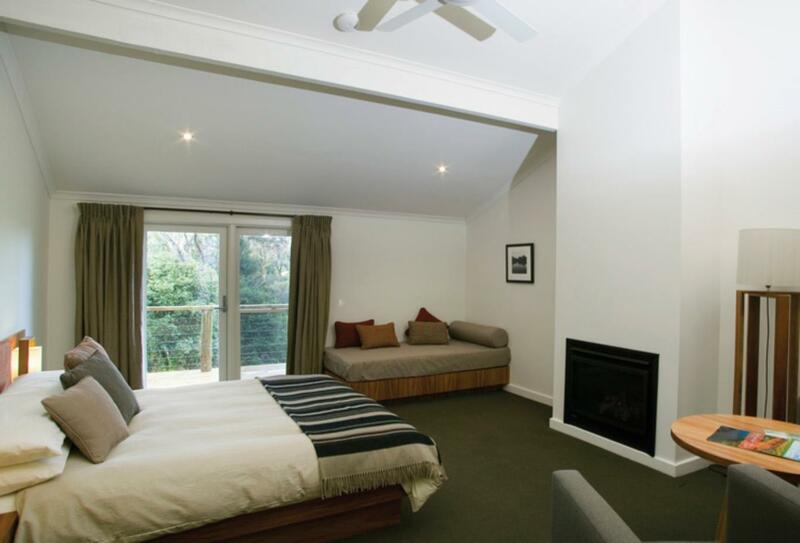 There is a veranda outside, while there is also a spacious bathroom and a wood fire gas heater. 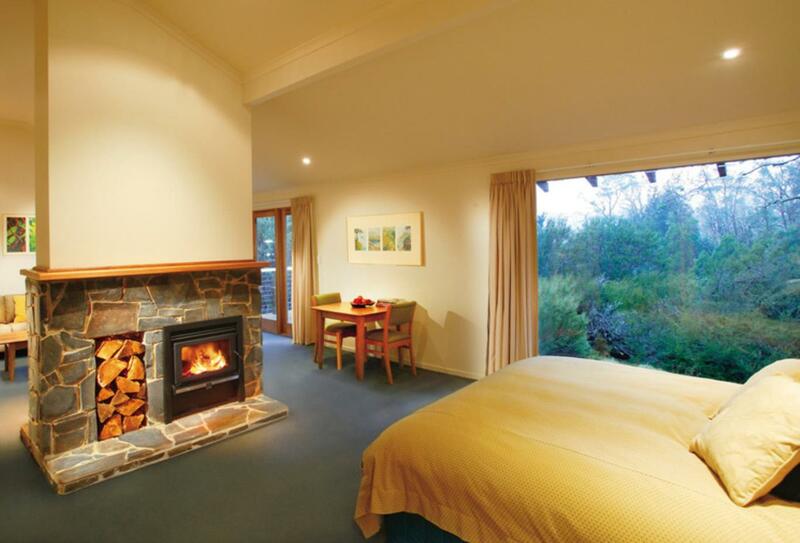 The ultimate luxurious wilderness accommodation at Peppers Cradle Mountain Lodge, the King Billy Suite offers separate sleeping and living areas with a double sided wood fire. Outside there is a lavish deck with a private hot-tub, as well as beautiful views over the wilderness. 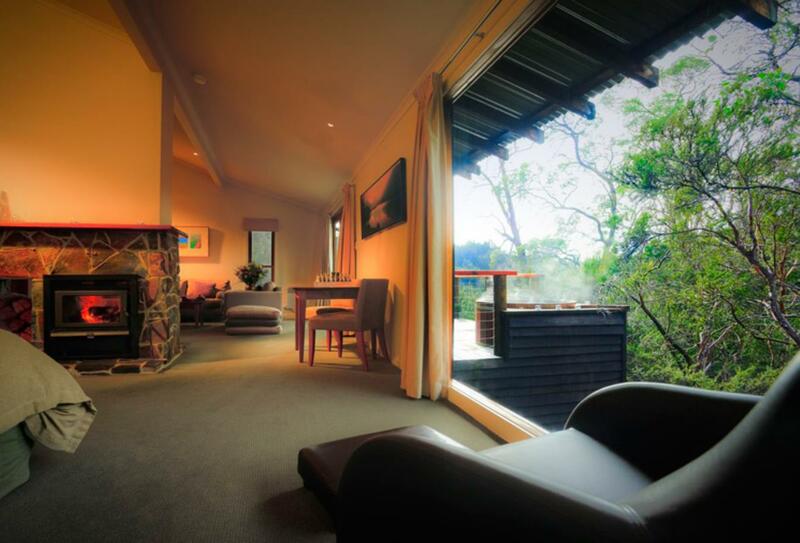 These woodland inspired cabins are in close proximity to the lodge with lake or bush land views from a balcony. 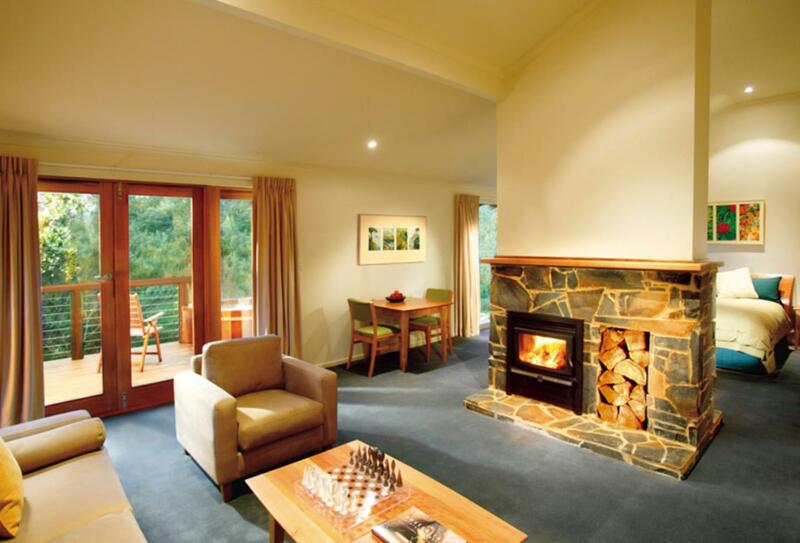 The lodge is warm and comfortable with a gas fire. The Spa Suite represents a step up in luxury with a fire-side port and luxury hand-made Tasmanian wood furnishings adorning the suite. A selection of canapes or a cheese platter is presented each night and there is a deep spa and private veranda for private relaxation. 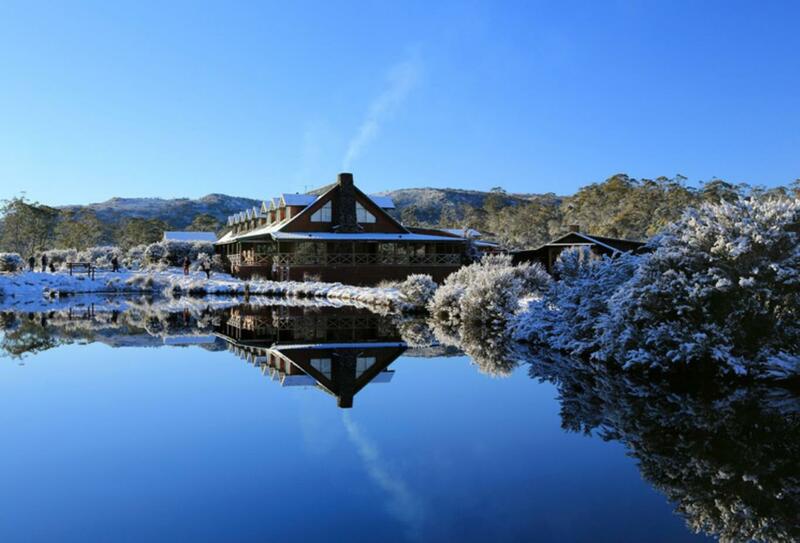 Peppers Cradle Mountain Lodge makes an ideal destination for your romantic occasion, and the resort offers the following wedding packages to help you celebrate. 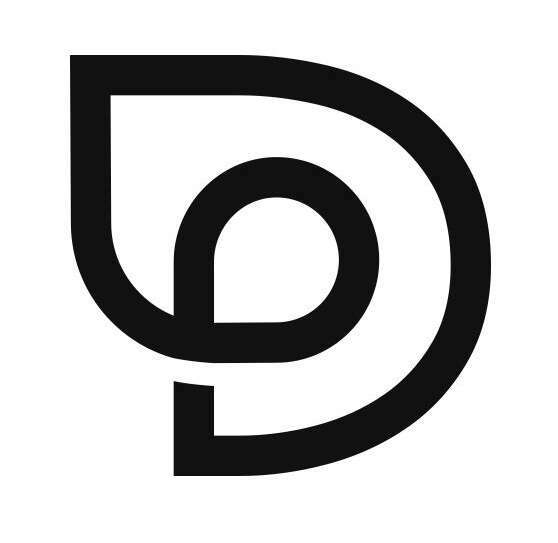 Alternatively, for a tailored and more personalised wedding, please contact their dedicated wedding co-ordinator for further details and pricing. Additional options can be added. Highland Restaurant is a renowned premier dining experience that features excellent food and wines. The diner is open for buffet breakfasts and dinner. The Tavern Bar & Bistro is a warm, casual, rustic environment that has a roaring log fire and pool table. Peppers Cradle Mountain Lodge is nestled on the northern edge of the World Heritage listed Cradle Mountain-Lake St. Clair National Park.